Engineered wood floors are a cost-effective alternative and available in almost any wood species, including exotic species and popular hand scraped styles. Engineered wood planks can be glued or nailed to a subfloor like traditional hardwood floors, but they can also be installed or floated over most existing flooring material. Like solid hardwood floors, high quality engineered wood floors can increase your home’s value and enhance the beauty of any room. Engineered wood planks are made by fusing multiple layers together, which creates a strong, stable core that contracts and expands less than solid wood during temperature and humidity fluctuations. This makes it suitable for installation in basements and other areas where wood flooring usually isn’t recommended. 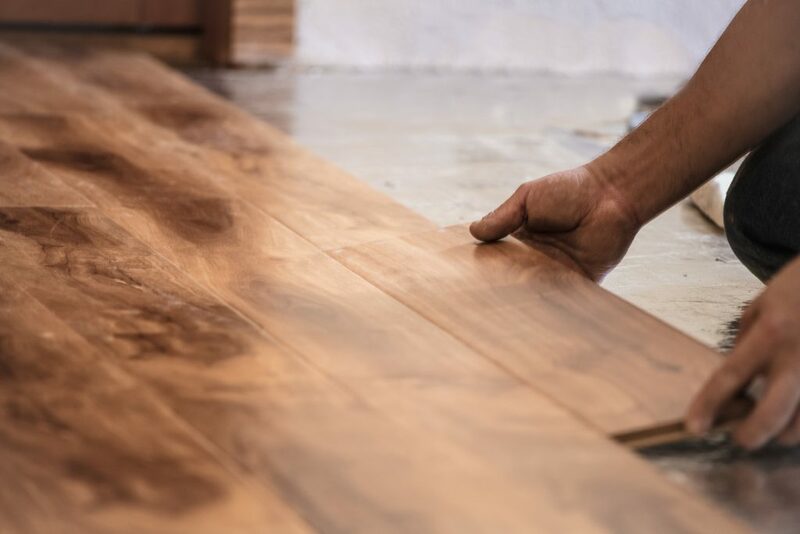 When you’re searching for high-quality engineered wood flooring in Morristown, New Jersey, come to the flooring experts at Speedwell Design Center. We carry a comprehensive collection of engineered wood floors from some of the top brands in the flooring industry. Castle Comb by USFloors combines the look of reclaimed floors with modern engineered flooring construction. They construct their engineered wood flooring with a top layer made of solid oak hardwood and a multi-layered, stable core that’s strong enough to withstand decades of use. HomerWood offers pre-finished or unfinished engineered flooring options handcrafted from Appalachian hardwood in an array of species, colors, textures, colors and surface treatments. Choose from a 4.5mm wear layer made of multi-ply Baltic birch or 3mm wear layer made of a three-ply Hevea core. Mirage engineered floors are made of real hardwood over a hardwood plywood base in a variety of widths and thicknesses. All their finishes are hypoallergenic, VOC and formaldehyde free, and can be sanded three to five times for a healthy, long-lasting option. Somerset manufacturers one of the finest collections of engineered wood flooring crafted with beautiful solid sawn Appalachian hardwoods, including oak, hickory and maple. They utilize eight-ply cross-grained construction for superior stability and minimal contraction and expansion. Mullican crafts their engineered flooring from the highest-quality hardwoods in a wide variety of wood species, sizes, colors and surface textures. Choose smooth, traditional finishes or hand-crafted textures to create an exquisite floor that perfectly matches your desired look. 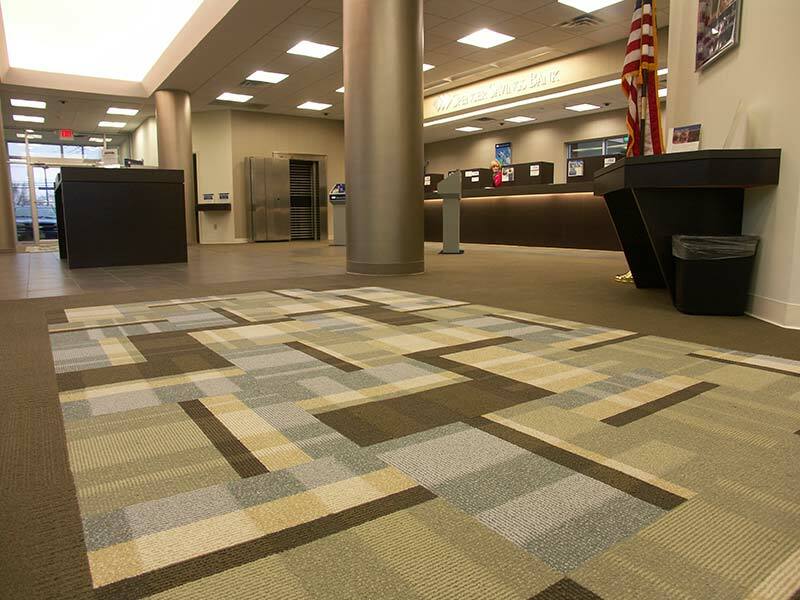 Speedwell Design Center has one of the top flooring showrooms in the region and serves Morristown, New Jersey and the surrounding tri-state area. Visit our showroom at 108 Ridgedale Avenue in Morristown and let our flooring experts help you with your flooring project!